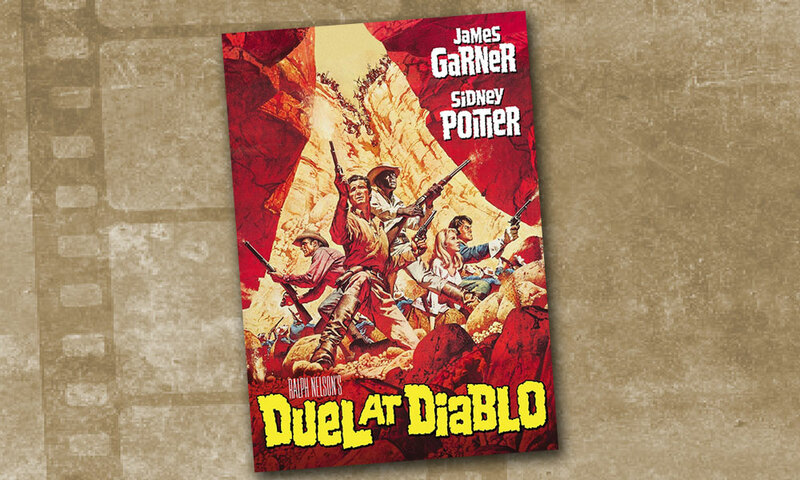 Duel At Diablo. 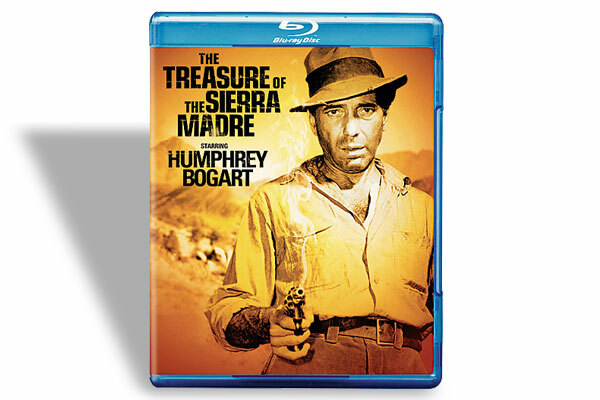 (KINO LORBER; $19.95). Director Ralph Nelson followed Requiem for a Heavyweight with this complex, unflinching Marvin H. Albert story in 1966. 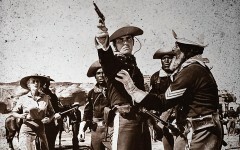 Ex-scout Remsberg (James Garner), who is hunting Comanche wife’s killer, and remount supplier Toller (Sidney Poitier) reluctantly help a U.S. Cavalry troop and their lieutenant (Bill Travers) move guns across Apache territory. In the process, they rescue a woman (Bibi Anderson), whose husband (Dennis Weaver) doesn’t want her back since the Apaches have had her. The stable brawl alone is worth the price of admission. Ford Set the Bar High Director John Ford left behind large shoes to fill after filming the first and finest portrayal of America’s legendary Buffalo Soldier troops. 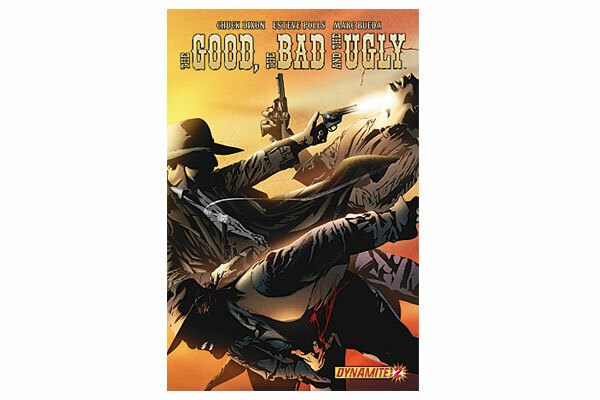 The Good, Bad, Ugly Comic?